Book appointments, to avoid waiting times. Take the M2 city off ramp at Rissik Street. 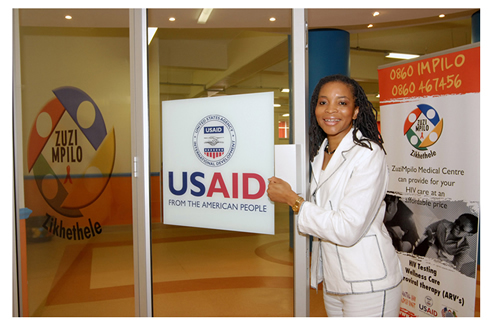 Proceed straight and pass Rissik Street (JHB City Hall on the left). Cross over Pritchard, Kerk and Jeppe Streets. And right again at Joubert Street. 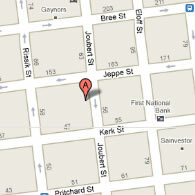 ZuziMpilo is in the Ansteys Building on the corner of Jeppe and Joubert Streets on the 2nd floor at 59 Joubert Street. Use the lift on your right. Travelling on the M1 South, take the Jan Smuts offramp, cross over Empire rd, pass through Bramfontein. Veer left onto the Queen Elizabeth Bridge. Turn left into Bree Street. Cross over Loveday and Rissik Streets then right into Joubert street. Cross over Jeppe street. 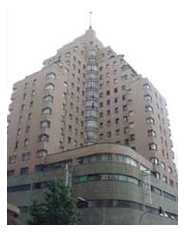 ZuziMpilo Medical Centre is in the Ansteys Building on the corner of Jeppe and Joubert Streets on the 2nd floor at 59 Joubert Street. Use the lift on your right.